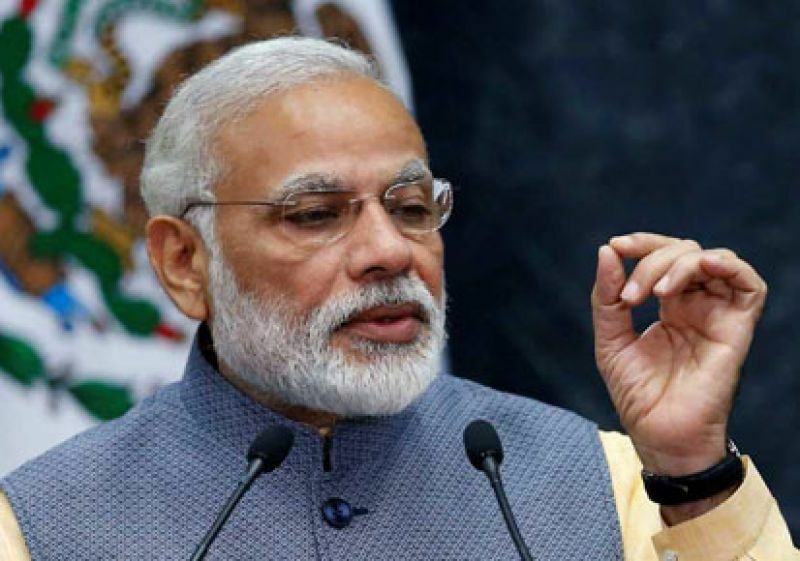 Silchar (Assam), Apr 12: Prime Minister Narendra Modi Thursday said the BJP is committed to passing the Citizenship (Amendment) Bill once the NDA returns to power after the ongoing Lok Sabha polls. The bill will be amended after proper consultation with all sections of the society and ensuring safety of the Assamese community, Modi told a poll rally here, his second of the day in Assam. Protection to Assamese language, culture and identity will be ensured while considering the Bill again, he assured. The Bill had been passed by the Lok Sabha by the Modi government on January 8 but was not introduced in the Rajya Sabha. The Bill is now set to lapse on June 3. Slamming the Congress, he said it did not think about the minorities in Pakistan while dividing the country during Independence. "The fundamentalists tortured our brothers and sisters in Pakistan. Is Congress not a culprit for this? People going to mandirs and gurudwaras in Bangladesh and Pakistan had to come to India. Congress sins made them foreigners in their own land ?" he added. "Our daughters are being tortured in Pakistan even nowadays," he alleged. On the triple talaq bill, Modi said his government will "strongly try" to pass the legislation after it comes to power at the Centre. "Even if the Congress, AIUDF and mahamialvat (other opposition parties) try, they will be able to do nothing (to stop the triple talaq bill). Our daughters will get justice," he added. Referring to the ongoing first phase of Lok Sabha polls in the country, Modi said "As per information I have received so far a huge wave is seen for us in the polling being held today. "People have decided and it will be difficult for the opposition to survive ... In Assam, all five seats (where polling is being held in the first phase) will be won by BJP and the NDA.